7826 Mason Avenue, Canoga Park, CA.| MLS# IV19052213 | Southern California Homes for Sale. Search properties Southern California. 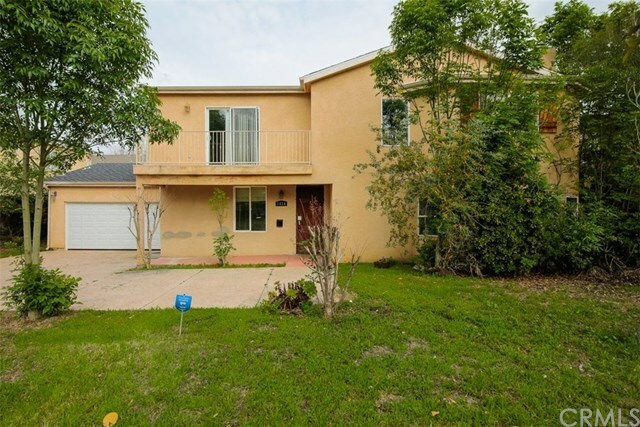 This two story single family residence features five bedrooms and four baths with two car attached garage. Covered porch. Upstairs balcony. Living room entrance with dining combo. Hardwood-like flooring. Open kitchen with plenty of cabinet space. Family room with fireplace. Master bedroom and bath with separate tub/shower. Carpet in bedrooms.